Discover the history of the Miathree Vihara, it’s founders and learn about the monks who have made it what it is today. 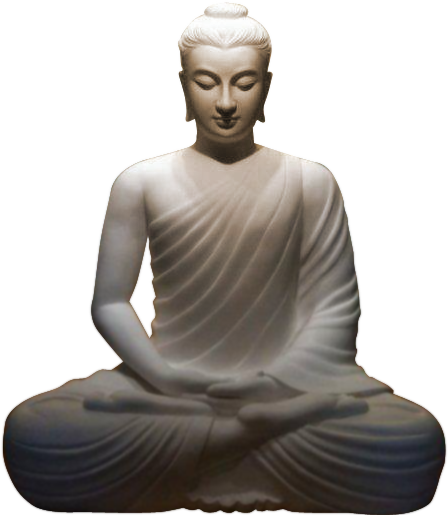 Maithree Vihara offers a wide selection of Services and Programs with the goal of keeping the teaching of the Buddha alive. Follow the latest Maithree Vihara news and events to stay up to date on upcoming local events and Buddhist lessons. To find out more about classes, events or help support the Maithree Vihara then please contact us today for more information. 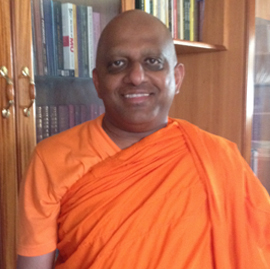 The Maithree Vihara offers a wide variety of services, programs and celebrations year round. Please click the button below to contact us and find out more about the many beneficial services we offer. Buddhist Ceremonies, Rites and Chanting are regularly performed in the beautiful Sri Lankan Theravada tradition. Classes are offered by highly experienced Monks. One-on-one meditation instruction is available by appointment. Retreats are special events featuring extended meditation and thorough discussions of selected Buddhist topics. Every other Sunday the Dhamma School is held for children to learn and practice the Buddha-dharma. The Vesak and Kathina festivals are major Buddhist celebrations which each come once a year. 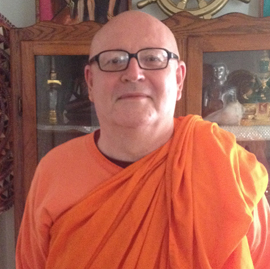 to spreading the teaching of the Buddha at the Maithree Vihara Buddhist Meditation Center. or finding out how you can help by supporting the Sangha then please contact us for more information.